Better Skin From the Inside Out! The worst tattletale is your complexion. Your lips may be sealed but your skin tells a story. Unhealthy habits such as sun tanning, smoking, or poor eating habits will eventually reveal themselves on the surface of your skin affecting not only glow and radiance, but texture, skin colour, and skin elasticity. 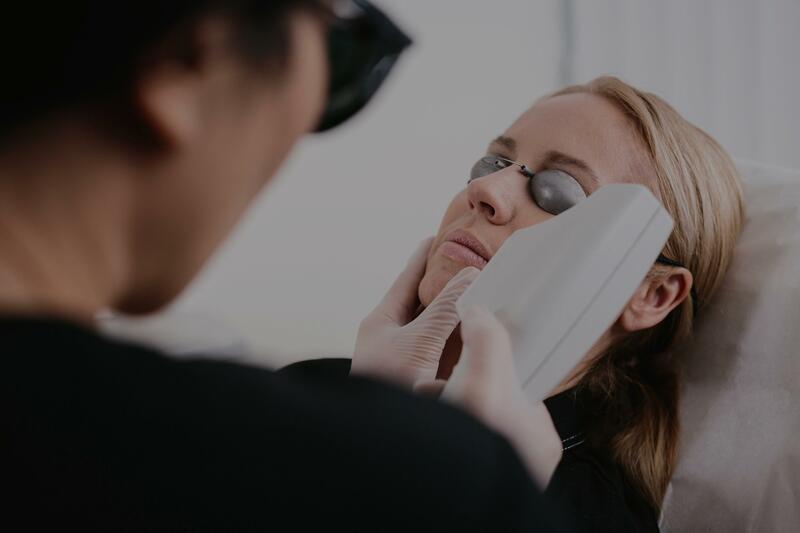 Our lasers harness your skin’s remarkable restorative ability to repair damage and regain health, radiance, and clarity. 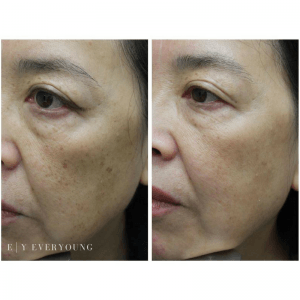 Multiple problems such as pigmentation, dullness, wrinkles, sagging, acne, veins, redness, scars, and large pores, show substantial improvement with our advanced lasers. New technology targets skin imperfections or promotes the production of new collagen to smooth out skin irregularities and refine the epidermis. Healthy skin is beautiful! *Patient results after only ONE treatment. Results are progressive and pigmentation will continue to fade.